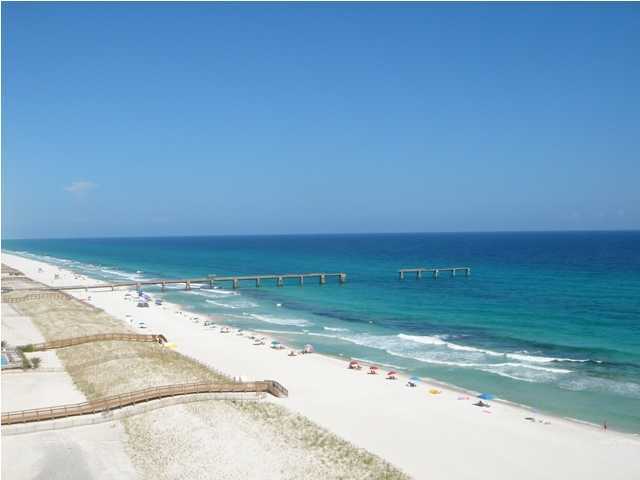 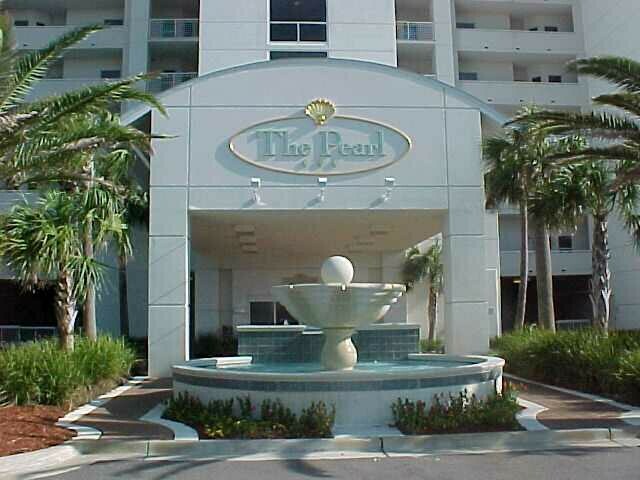 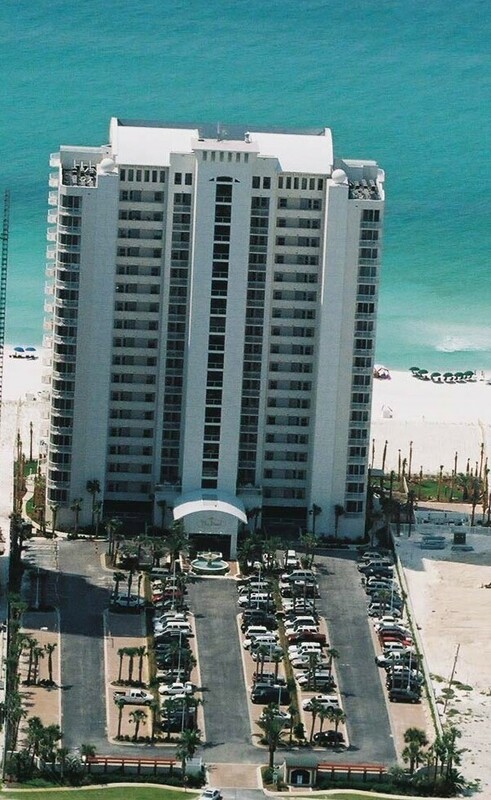 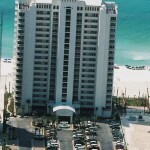 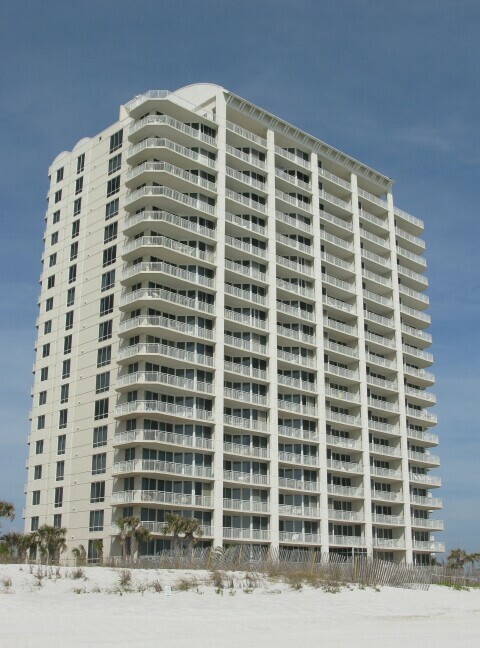 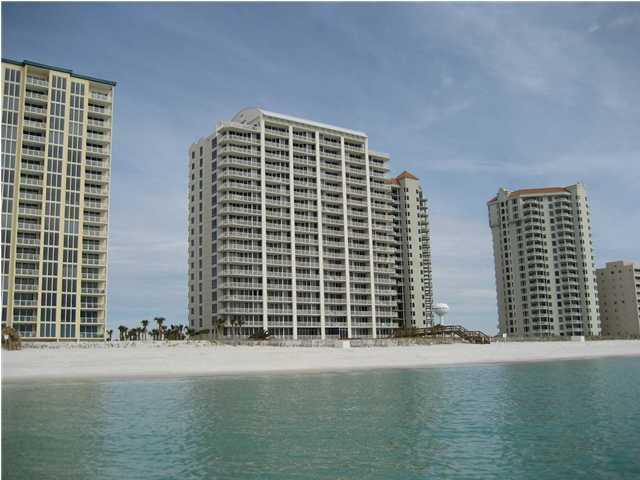 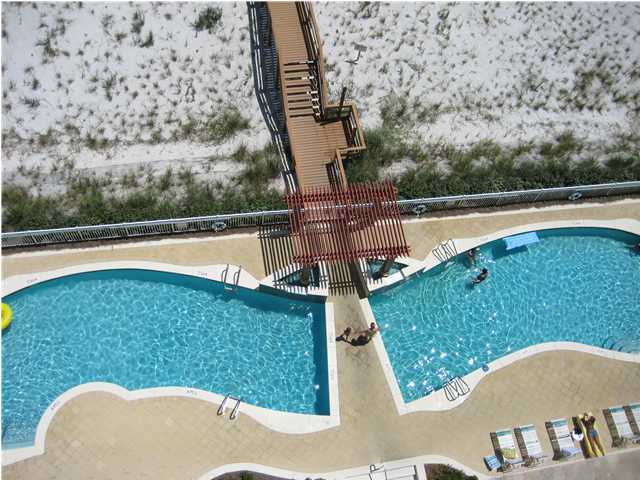 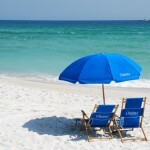 The Pearl of Navarre was built on Navarre Beach in 1999 and has 258 feet of Gulf frontage. 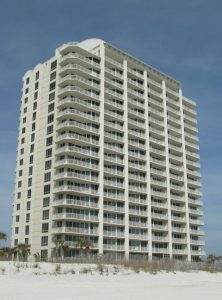 There are 102 units on 16 floors with 6 units per floor. 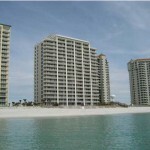 The 2 bedroom units are 1378 SF and the 3 bedroom units are 1770 SF. 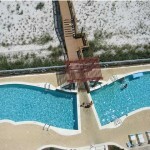 The 3 bedroom units have one of the bedrooms as a lock out. 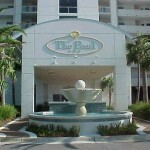 You are welcomed to the Pearl of Navarre by lush tropical landscaping, and a Portico covered entry and beautiful fountain. 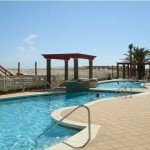 At the Pearl you have your choice of two swimming pools! 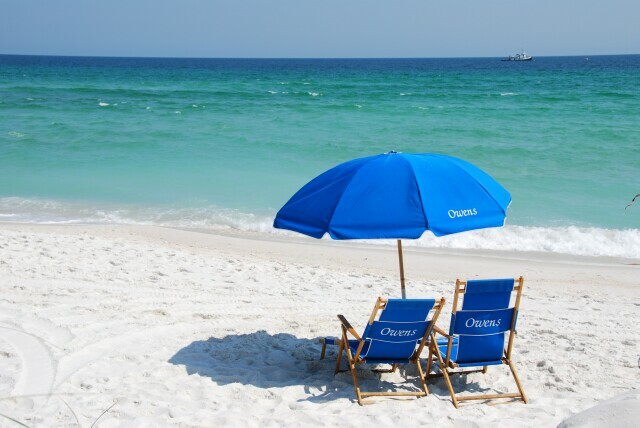 One is heated for cooler weather and the other is not. 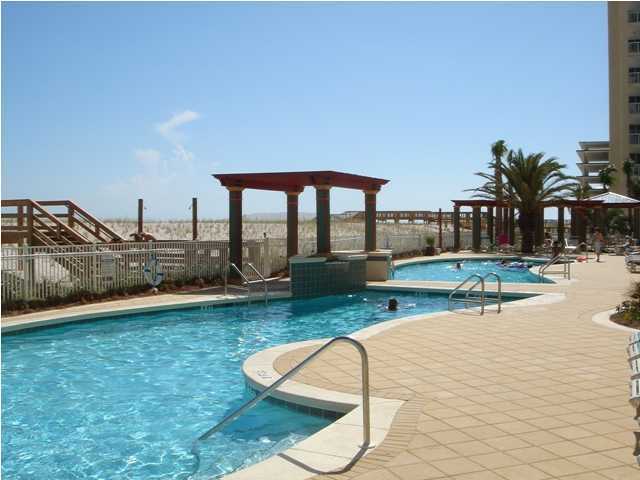 Or you could relax in the hot tub. 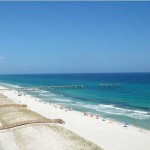 All this while enjoying the view of the Gulf of Mexico. 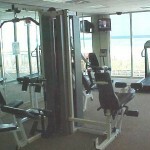 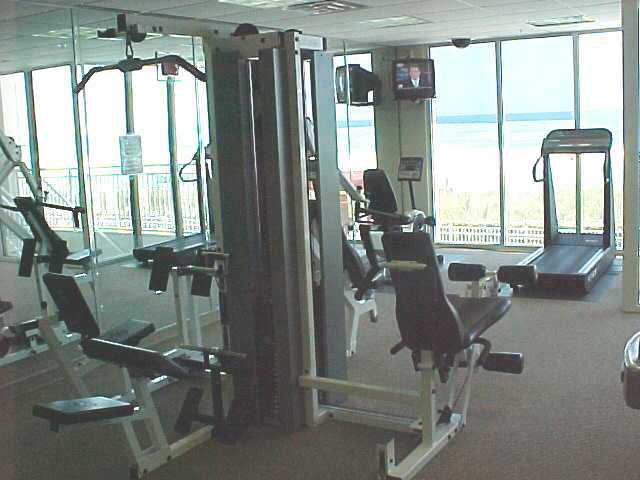 Exercise in this fully equipped exercise room which overlooks the pool and the Gulf of Mexico. 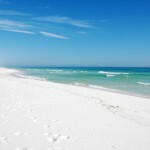 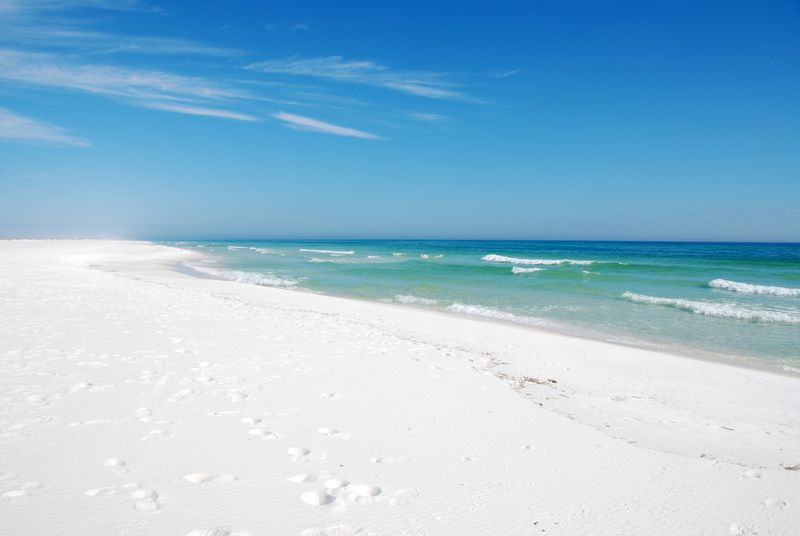 Navarre Beach is the essence of what people have come to expect along Florida’s Emerald Coast-miles of white sugar sand surrounded by emerald green water!